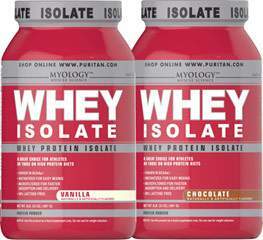 Whey Protein Isolates (WPI's) are the purest form of when protein. 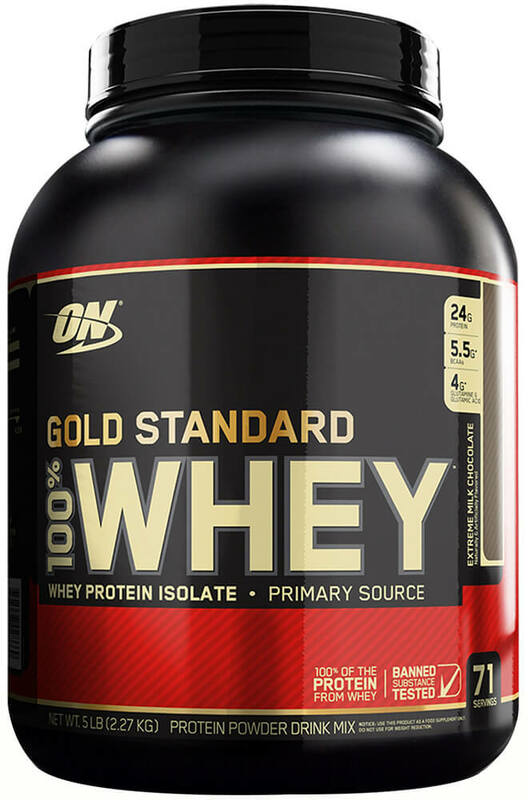 That's why they're the first ingredient you read on the Gold Standard 100% Whey label. 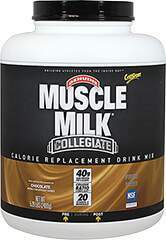 This superior quality powder has been instantized to mix easily using a spoon."